Storage temperature: 15-21˚C. Store in a cool dry place. It is ok to refrigerate. The dried sour cherries are a sweet and flavorful treat that is great for snacking, cooking, and baking. 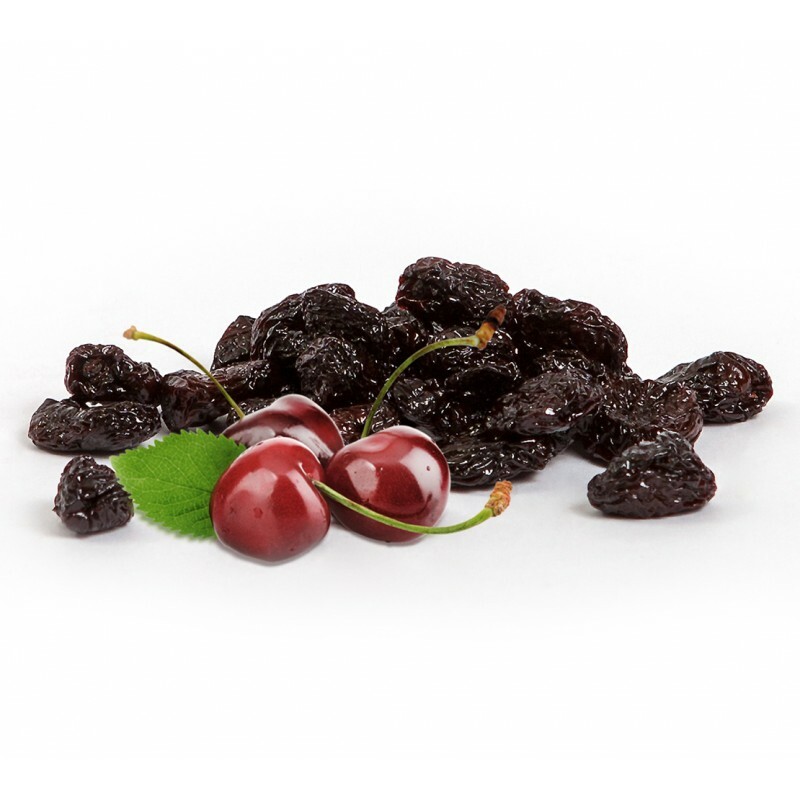 Our delicious sour cherries are rich in antioxidants and nutrients that support heart health and reduce inflammation. 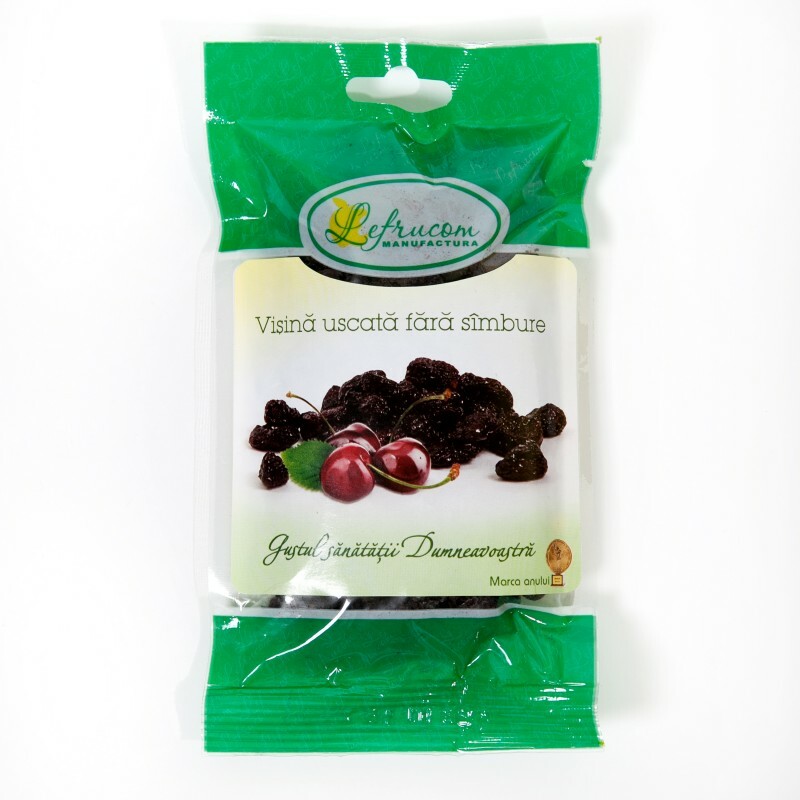 Try our sour cherries straight out of the bag or in baked goods. Our customers like dried sour cherries because they are rich in quercetin, a powerful flavonoid that has been linked to reducing heart disease. Plus, thanks to their deep, dark color from anthocyanin, they are linked to reducing inflammation in the body. Try adding in sour cherries to salads, trail mix, and granola.